In a few previous articles, I have talked about the heart and soul of the Lehigh Valley. It is not the buildings of concrete, glass and steel; but the people and community events. Here is another perfect example of what I am talking about. 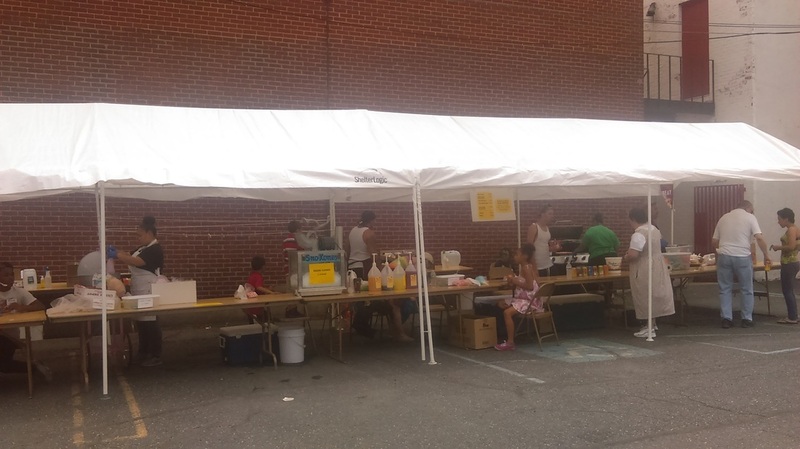 St. Luke's Lutheran Church has a block party / picnic every year right in center city Allentown! I like festivals. Church picnics, block parties and events like these I really love!!!! The combination of home made food, simple games, live music, baked goods and overall atmosphere make me feel like a kid again. 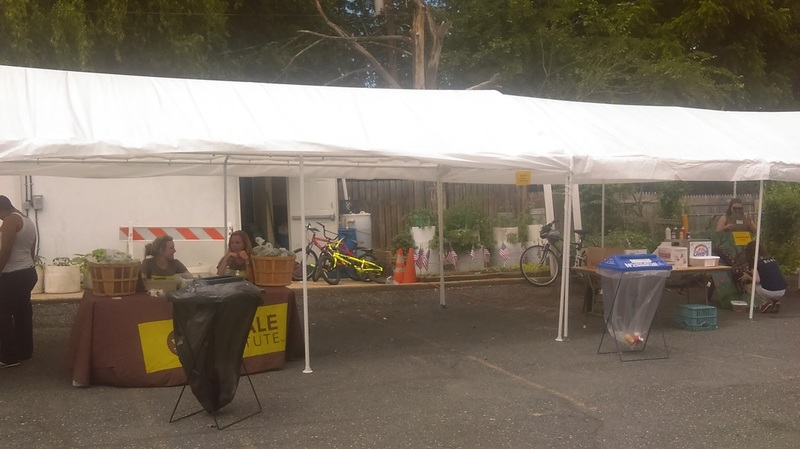 There was one main thing different at this block party. The Allentown police K-9 unit came out to give a demonstration. It was very interesting to not only learn but, actually see how the dogs are trained. 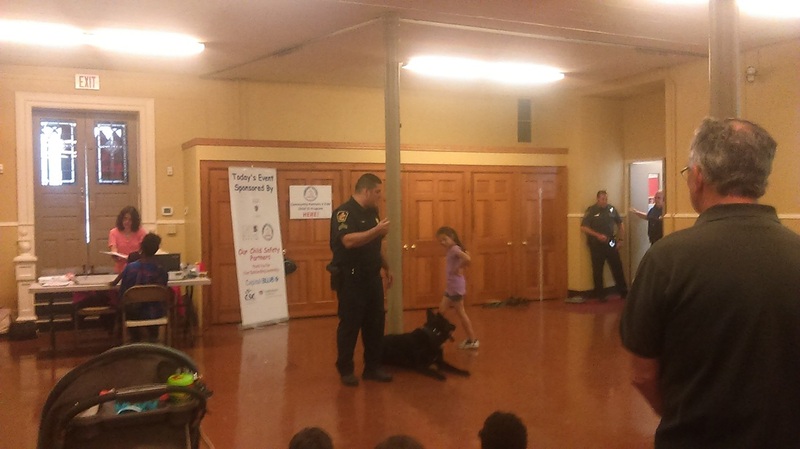 The officer and his faithful companion showed the basics plus some advanced training. It was mentioned several times about using positive reinforcement during training. The demonstration proved how well this technique works. Dog owners, especially new ones, could easily take some of the tips for use at home. The band provided a great mix and addition to the overall atmosphere of having a great time! The food? 2 hot dogs, one with sauerkraut and had to restrain from trying the wide variety. I find it amazing how in the middle of a city, a block party or picnic can make you forget about where you are and the rough times in life. If you are in the Lehigh Valley, especially during the warm months; park the car, walk around. Experience everything that makes this area unique and different: people / events / arts / music.